For the second consecutive day, both mid-Atlantic nighttime tracks have canceled their programs. 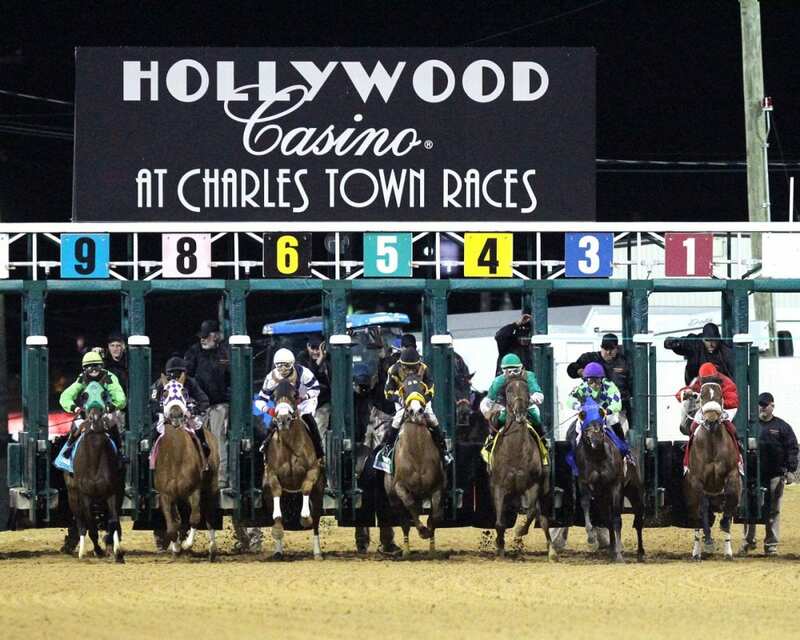 Neither Charles Town nor Penn National will run their Friday evening cards. Racing is scheduled to resume at both tracks on Saturday. Post time at Penn National is 6:00 p.m. EST, and post time at Charles Town is 7:00 p.m.